Northwest Kidney Centers | Northwest Kidney Centers is a not-for-profit, locally managed provider of kidney dialysis, public health education and research into the causes and treatments of chronic kidney disease. Founded in Seattle in 1962, it was the world's first dialysis organization. The 8th-largest dialysis provider in the country, it is an influential model because of its high quality services, deep community connections and generous donor support. Are you newly diagnosed with kidney disease? Join us and keynote speaker Lenny Wilkens at the Breakfast of Hope May 9 at the Westin Seattle. 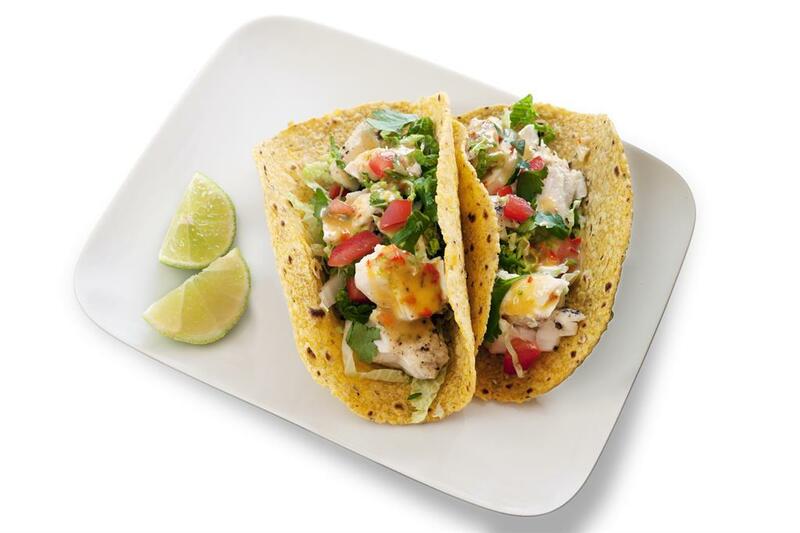 #kidney-friendly taco recipe! A marinade of lime zest, garlic, cumin and a cajun blend proves you can dial up flavor without adding salt. Enjoy!